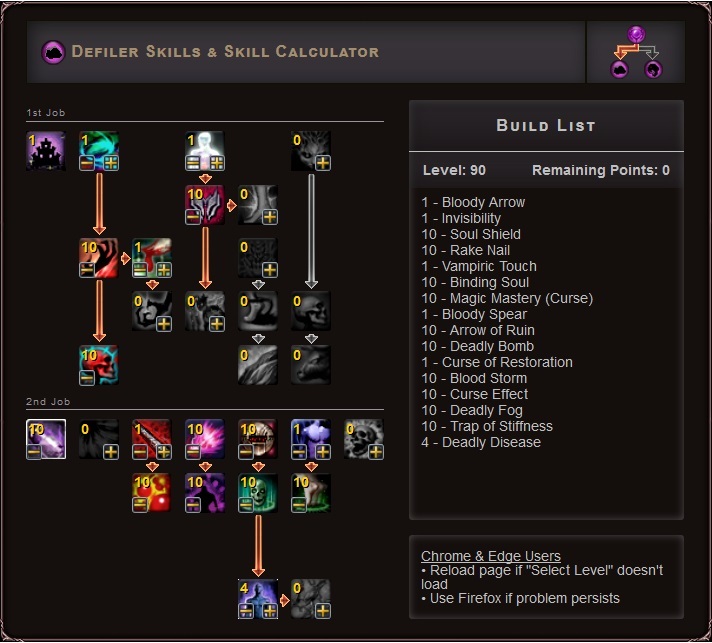 I'm looking for a defiler PVE build to play with some friends, but I was looking in all forums what I know and researching for a long time and I made this build, but I dont know if its a good build atm or not, PLEASE any can help me? Edited by PodThebest, 19 August 2017 - 06:22 PM. And the Alteris changes are still not reverted, seams nothing worth mentioning after 3 Years of "working" on the Skill balance changes.